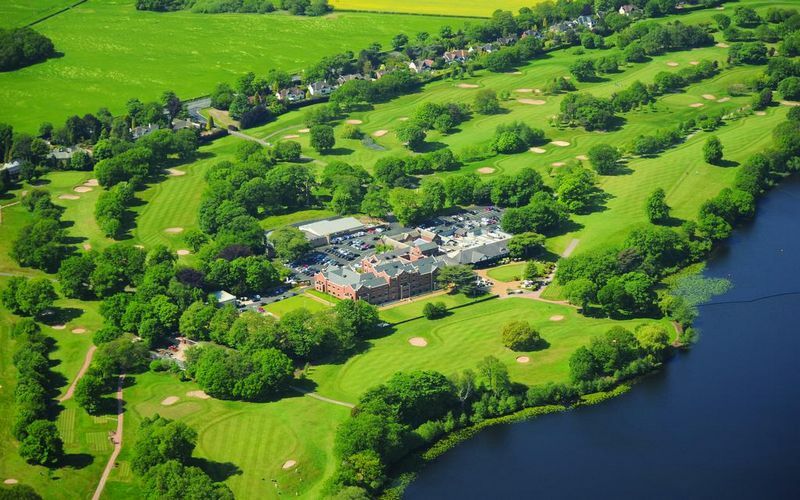 The Mere Golf Resort & Spa sits alongside the lovely setting of Lake Mere in the Cheshire countryside UK. The resort retains a touch of class and antiquity through its historic Victorian main building set amongst 150 acres of scenic parkland. 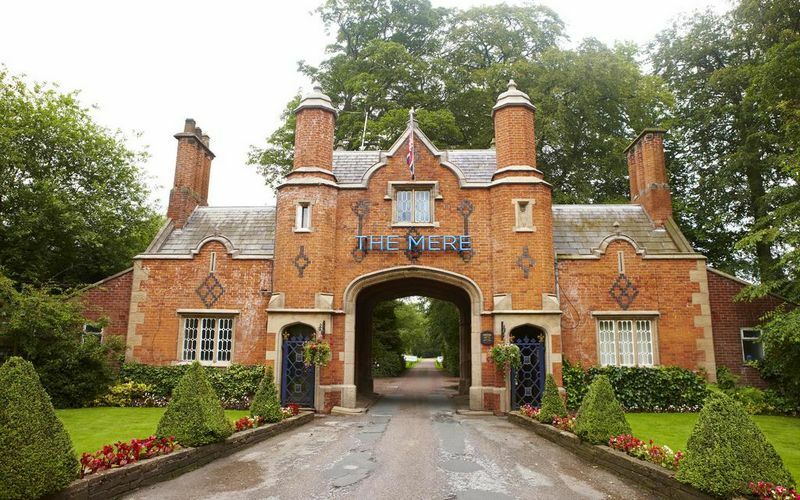 The Mere Golf Resort is home to the The Mere Championship golf course, designed by James Braid in 1934. The course provides a good test of golf with good accuracy being required to navigate the natural hazards. The hotel has 80 elegantly decorated guest rooms that are very spacious and comfortable with great facilities; tea and coffee, Wi-Fi, ipod docking station and SKY TV with movies package. Gourmet food is available in Browns Restaurant, light food and drinks are available in the Club Lounge and the Spa Lounge and Bar, whilst there is also a halfway house during your round of golf for refreshments. 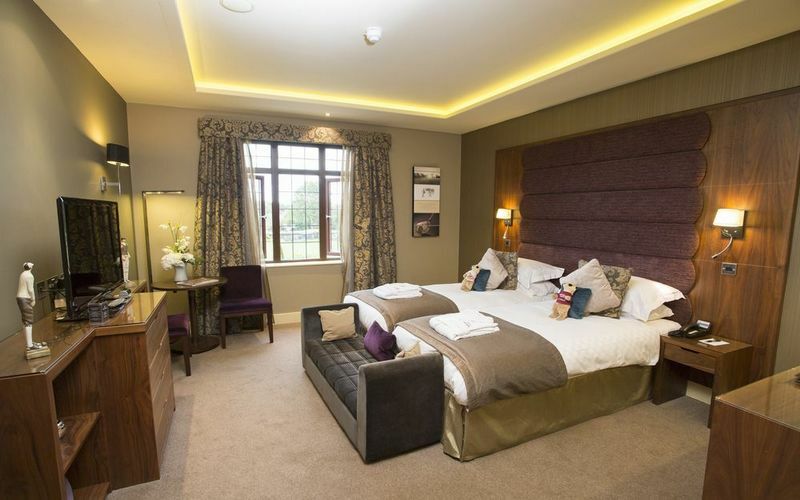 The Mere has a fantastic Spa with an infinity pool, 20 metre swimming pool, steam room, salon, gymnasium and treatment rooms. 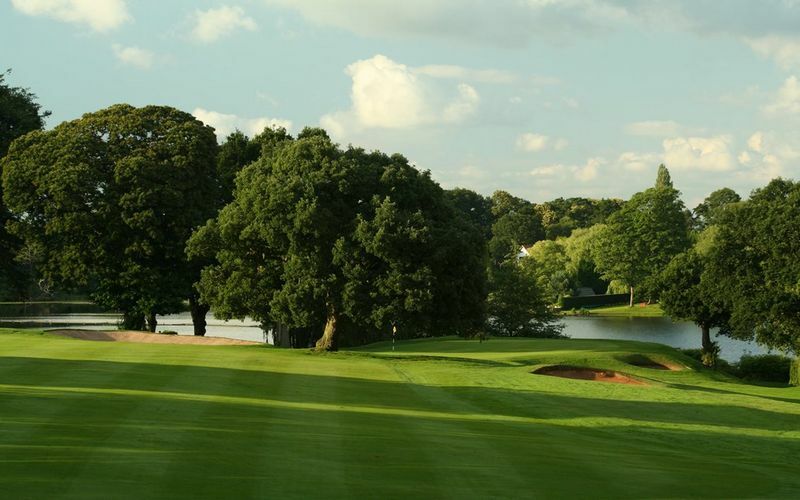 The Championship golf course at The Mere is an 18 holes, par 71, 6,817 yards parkland course. 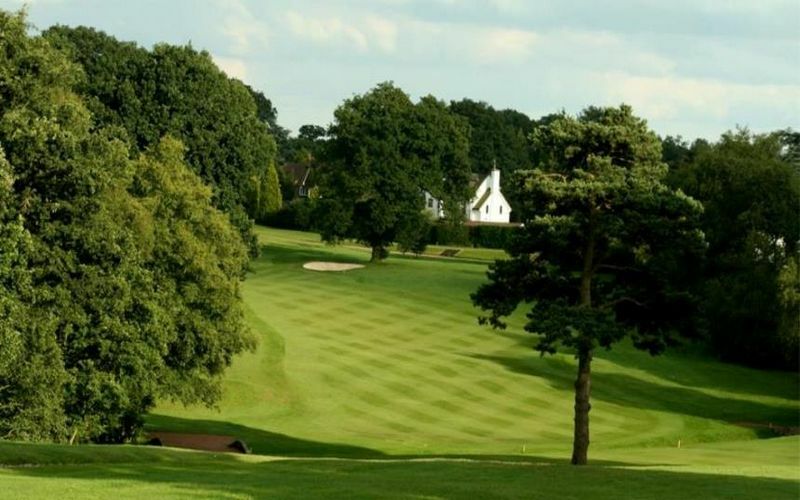 Situated within 150 acres of Cheshire Countryside and taking advantage of the natural wooded environment to shape the course and provide natural hazards. Tree lined fairways and a natural lake help add to the beauty of the course as you carefully plot your way around. The practice facilities are also excellent with a floating golf ball driving range, putting green and great short game area.